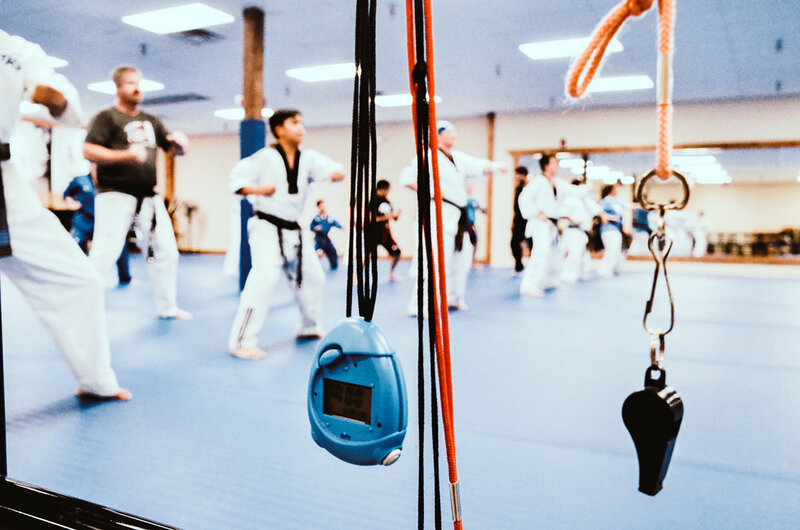 TRU Taekwondo Center offers adults a comprehensive fitness program. Classes are specifically designed to increase cardiovascular capacity, muscular strength, endurance and flexibility. They can provide an opportunity for weight loss and stress relief. In addition, training in tae kwon do produces benefits beyond those of a traditional exercise program.